This time Apple is facing a new opponent in a potential lawsuit, the European Union. The EU is officially launching their investigation into Apple’s book selling policy as they feel it may have breached various anti-trust laws. If this turns out to be true Apple will likely face multiple lawsuits from various sources as well as some hefty fines. 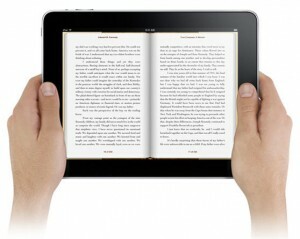 The allegations stem from Apple’s alleged book price hikes that may have significant impacted the industry. Shortly after Apple released iBookstore for the iPad prices of eBooks skyrocketed in many places and analysts feel that this may have been a matter of anti-trust. The investigation is just beginning so it may be a while before an official decision is reached but once one is made we will know just how guilty Apple was of breaching anti-trust laws.